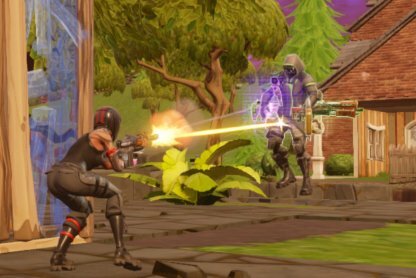 Read this guide on how to utilize your camera angles & take peek shots at enemies from the right hand side. Peek shooting is a basic technique you can practice to get the edge on the competition. Peeking while shooting from the right hand side lets you scope areas out without having to expose yourself. 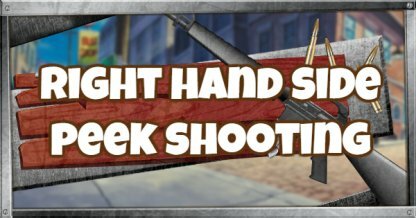 Shooting and aiming from the right hand side grants players a wider field of view. 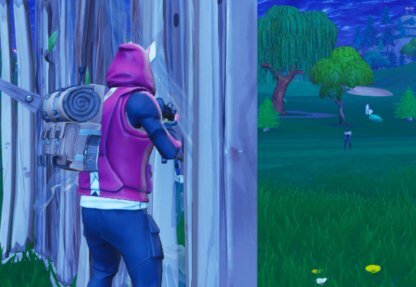 You can scout the area for enemy players while still hidden, allowing you to prep for combat or give you the chance to retreat. 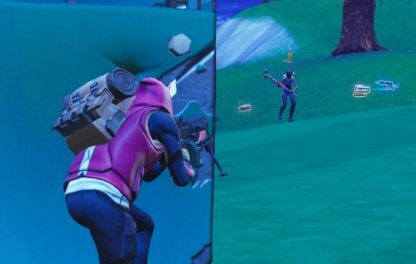 The camera in Fortnite is slightly hinged on the right hand side, making it more difficult to peek shoot from the left. 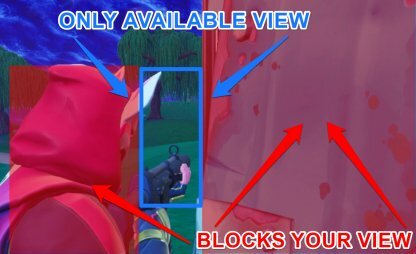 Due to the limited range of view on the left hand side, it's easier for you to expose your character's body to the enemy and get shot down, way before you spot them. 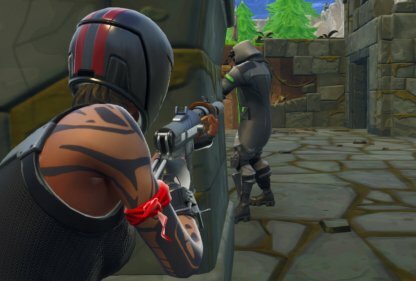 Peek shooting from the right lets you know where opponents are and try to align your shots before popping out to shoot so you can bring enemies down faster! 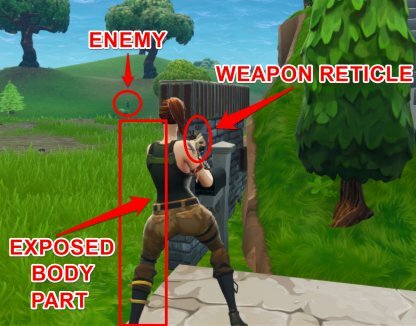 One technique to keep in mind while peek shooting from the right is to crouch - making yourself a smaller target & keeping yourself safe from enemy fire! 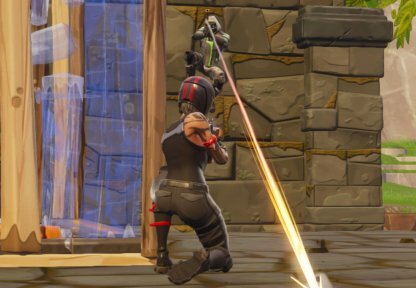 Crouch down to make yourself a smaller target! This prevents you being spotted or being an easy target of an enemy! 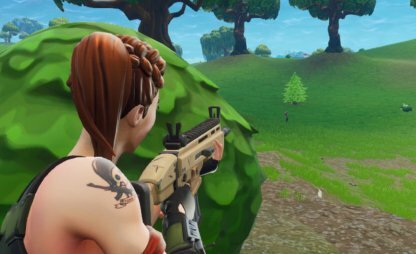 Avoid getting shot whencrouched down as enemies expect to shoot at eye-level. You can dispose of them quickly before they adjust their aim and shoot at a lower angle.